Andy Burke is as witty as he is hard working, even if he is Only an Irish Boy! 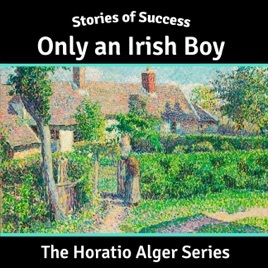 Horatio Alger was once crowned "America's best-selling author of all time". His works are back, and they read like never before. You will fall in love with these stories of success!